This is the foundation stone regarding ingredients that Soraya Hendesi, the founder and creator behind Snowberry beauty, advocates. 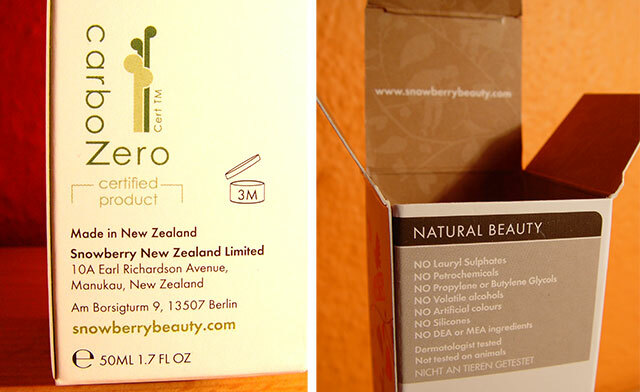 Snowberry beauty is also the first New Zealand beauty company to achieve carboNZeroCert™ certification for each of its products, and may be the first in the world to do so. Read more about this here. Snowberry sent me 3 of their best products for skin cleansing that I’m going to present you: Nourishing exfoliator, Instant deep cleanser and Gentle remineralising toner. I use these products for a couple of weeks, so that I can now present them more accurately. 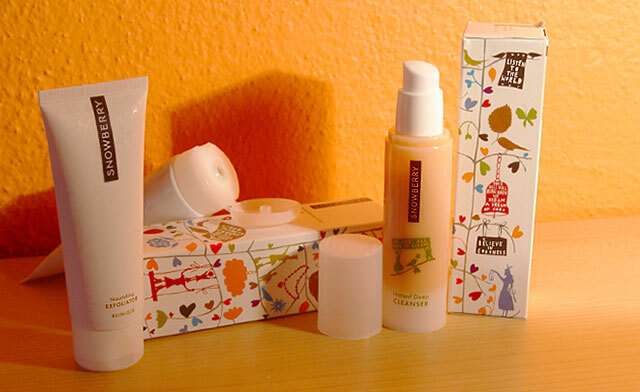 Before reviewing each product, I’d like to mention their package design that I like very much! I find so great when companies invest in design artwork. Snowberry’s packages are decorated with lovely youthful graphics on their eco-friendly carton. In general, I think that the package should be the representation of the inside quality. I’m not saying that is more important than the inside content, but it’s an outer extension of the inside. When inside and outside are in harmony, the vibration of the product is higher and thus more successful. Neem seed oil : an exotic natural emollient from Neem seeds with moisturising, hydrating, and skin softening properties. This oil stimulates cell regeneration, is a mild antiseptic and gives skin a smooth and healthy appearance. Inca Inchi Oil: An exotic natural plant ingredient with moisturising, hydrating, skin softening and sun protection properties. Passion Fruit Oil: A natural active emollient from Passion flower with a high level of linoleic acid, providing deep nourishment and moisturization for the skin. Sun Essence (Cloudberry Seed Oil): An exotic natural plant ingredient with moisturising, hydrating, and skin softening properties. Pufabe Echium Oil: A natural ingredient from an Arctic plant with moisturising and hydrating properties. Macpaste: A naturally derived gelling agent from nuts of the macadamia tree with moisturising and emolliency properties. Coleus Oil: A natural extract from the roots of Coleus forskohlii with excellent cleansing and moisturising properties while giving a pleasant aroma. For anyone who looks for a special cleansing product with natural beneficial ingredients, this cleanser is absolutely the right answer. Sage Seed Extract (75% Ursolic Acid): A naturally active plant ingredient from Sage seed with excellent anti-aging properties. It forms an oil-resistant barrier on the skin to prevent and improve the appearance of wrinkles and age spots. Rewarewa Honey: A natural plant ingredient which actively offers various cellular protection factors such as preservation of the immune system, accelerated cell protection, protection against photo-ageing, and moisture boost with long term effect. Ucuuba Butter: A natural ingredient from seeds of the Ucuuba tree with moisturising and hydrating properties. 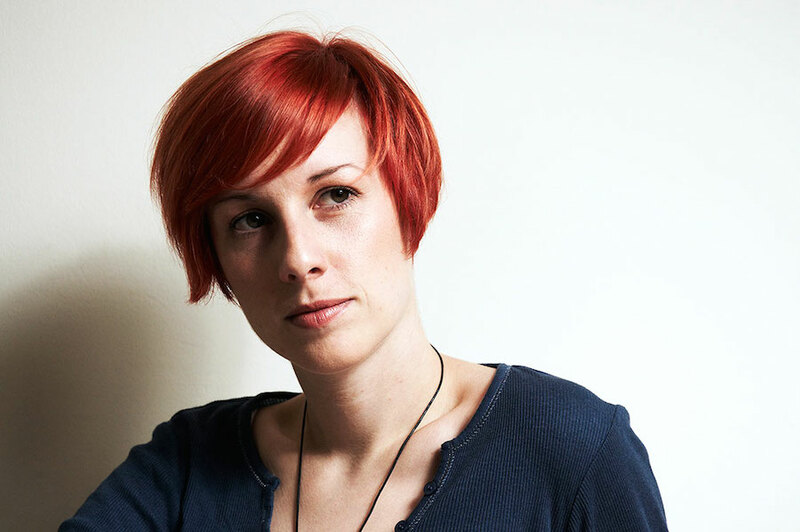 Also with anti-inflammatory and antiseptic properties making it ideal for problem skin. Illipe Butter: An exotic natural emollient from seeds of the Shorea Stenoptera tree renowned for it’s incredible moisturising properties and ability to restore elasticity to the skin. Carana Oil: A natural ingredient from a South American plant rich in phytosterols with moisturising and hydrating properties. Tucuma Oil: A natural ingredient from a South American rich in phytosterols plant with moisturising and hydrating properties. Acai Oil Organic: A natural plant emollient with excellent anti-aging properties targeting healing. Shajio (Seabuckthorn Oil): An active natural plant ingredient with indispensable skin protection and anti-aging properties. It helps to combat wrinkles, dryness and other symptoms of malnourished or prematurely aging skin. 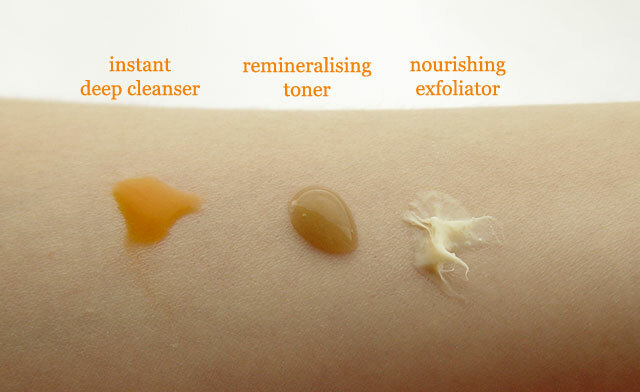 As you can see, Snowberry’s exfoliator is not a usual scrub, but it’s a luxurious treatment for your skin. 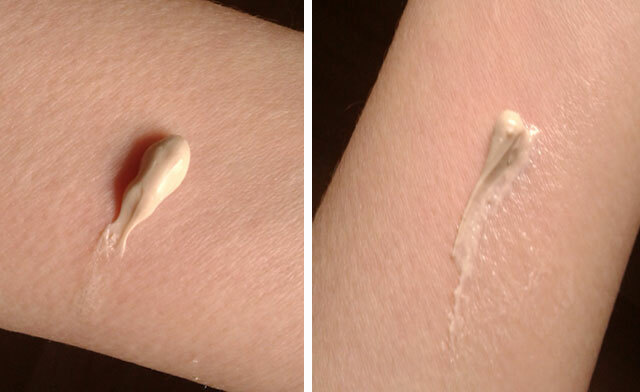 Snow White Coral Algae: A natural active ingredient from marine algae with antioxidant and SPF properties. Functions as a broad spectrum UV protection factor, broad spectrum IR protection factor and a thermal regulator. Mikimoto Pearl Extract (Mother of Pearl extract): A natural ingredient which is rich in amino-acids and minerals. This multi-functional ingredient provides moisture, whitening, repair and an organic UV protection filter. Andiroba Oil: An exotic natural emollient from nuts of the Andiroba tree with moisturising, hydrating, and skin softening properties. It also promotes anti-inflammatory and skin renewal activity. Kumquat Kiwi Fruit Enzyme : A natural cleansing agent using enzymes from Kiwifruit seed.